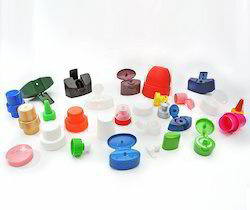 Garden offers wide range of Tamper Proof closures, continuous thread designs and flip top closures for Personal Care and Health care markets. 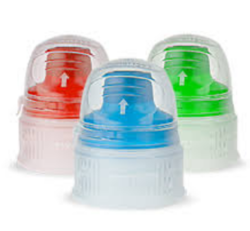 Garden’s closures are used for applications in various PET bottle sizes to prevent pilferage and counterfeits. Garden has also designed unique injection molded Flats (economy packs) for premium health care brands, Vicks (by P&G) and Balm (by Elder). Chemco Plastic Ind. (P) Ltd.
We are providing caps and closures for csd, soda and water.